Dewy, Glowing, Radiant and Luminescent are modern ideals for beautiful skin. So, how do we achieve the look of a ‘hyper-real’ complexion? First, a highlighter is face makeup that attracts light. Therefore, highlighters create the illusion of brightness and light. As a result, highlighters can simulate the ” lit from within” look. Not only does a highlighter illuminate the skin, it also brings out the bone structure. Also, highlighters create a dewy effect. Additionally, it brings out your facial shape, and it gives definition where it is needed. Moreover, when it is used in connection with contouring, highlighting can push features back, and lift features, such as cheeks. As a result, the highlighter is your’ little black dress’ of makeup. Because, first, it is always there to make you feel confident. And, it never goes out of style! Highlighting is nothing new. In fact, it is a beauty technique that has been around for decades. Formerly, highlighting was a secret for the makeup artist pro. Highlighting and shading techniques are ancient ideas. For example, ancient painters used the light and shadow techniques in their paintings. More recently, the film industry relied on the tricks of highlighting. Originally, films were filmed outdoors in natural daylight. So, the sunshine naturally reflected off of the cheekbones, nose and jawlines of the actors. However, when the industry began filming indoors, there was a need to mimic the effect of outdoor lighting. In this way, lighting has become essential for theater and television actors.things for our faces,, many of us want a highlighter. However, now that we all know that lighting can do dramatic things for our faces,, many of us want to own a highlighter. 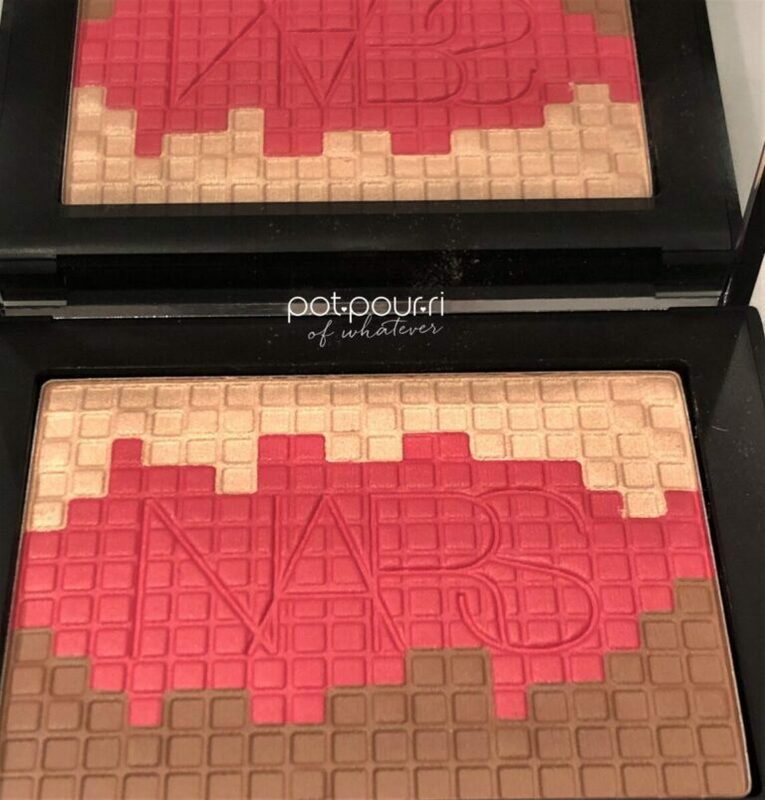 As a result highlighting is not just for makeup artists and actors anymore, Now, it has exploded into the mainstream beauty world. There are hundreds of highlighters on the market. So, how do you pick the one that is right for you? First you can try doing it by “trial and error.” Therefore, you choose a highlighter. Then, you go outside and see it in natural light. And, if the highlight looks good on your skin and if it works, then go for it. However, if you are not happy , and haven’t gotten the effect you are looking for, then go back to the drawing board, and try another one! Another way to choose the right highlighter is to use the gold versus silver method. On the one hand, if gold earrings flatter your complexion, then choose a highlighters that have warm bronze, gold or copper tones. On the other hand, if silver or platinum looks best on you, then choose highlighters with flecks of silver or pale pink in them. Moreover, a warm pink shade is considered neutral, therefore, it should work on most everyone. Most important, highlights can make you feel more youthful when it is applied in all the right places. Therefore, don’t use it all over your face because your whole face will be illuminated. As a result, your specific features won’t show. Also, too much highlighter will makeup you look like you are sweating, not glowing. First of all, if you want to create a flawless finish, do not use your fingers. Instead, you need to use a brush because it allows for a more controlled application. And, the brush creates a flawless finish. On the one hand, for larger spaces, such as your cheeks, and forehead, use a flat brush that has slightly angled bristles. On the other hand, for small spaces like your Cupid’s bow, your brow bone, and the inner corner of your eye, us a soft, dense blender brush with a cream formula. Aside from a brush, highlighters can be mixed with foundation, swiped on with your fingers, or applied with a highlighter-stick. Highlighters are universally flattering provided you follow the basic guidelines. First, you need to select the right shade. Second, and more important, you must choose the right formula for your needs. Highlighters today may have shimmer, or glitter added to them. And, they come in a huge variety of formulas, bases, and undertones. Choosing the perfect highlighter for you is a personal preference. Above all, highlighters come in liquid, stick, pot, and powder formulas. Most of all, liquid highlighters are the most versatile. For example, one dab can illuminate a matte foundation, define cheekbones, or add all over shimmer. Are you looking for the opulent finish of an Instagram Glow? Then, add a squirt of highlighter into your moisturizer. Also important, some liquid highlighters have beneficial skin care ingredients in them. The original highlighters were bone white and light colored powders without shimmer. Although, the ultimate goal today is to have some shimmer. In fact, the metallic glow is the standard highlight right now. However, the top selling highlighters have very small glitter particles in them. Therefore, instead of a 90’s raver sparkle, it is a deep, light filled effect. 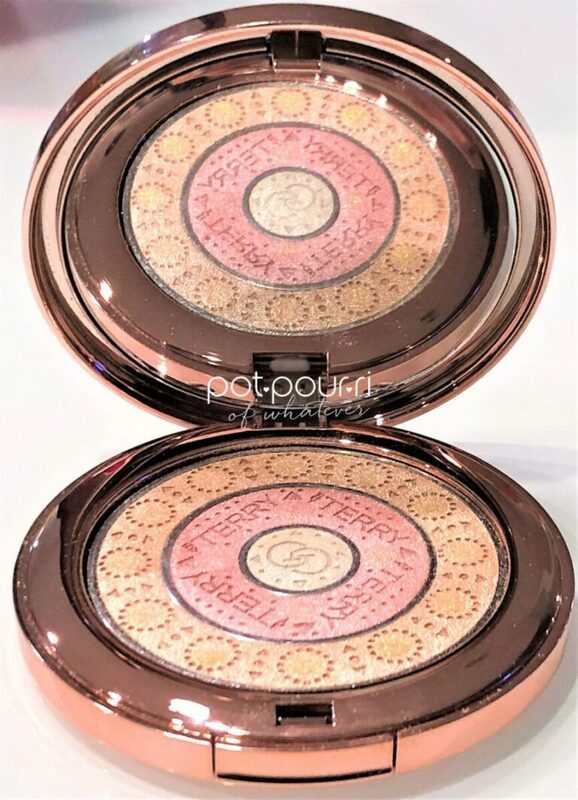 Additionally, the most universal highlighter shade, a golden peachy highlight, is found in powders. However, if your skin tone is lighter, try a pink translucent highlight. Although, darker skin tones should go for a bronze toned highlight. 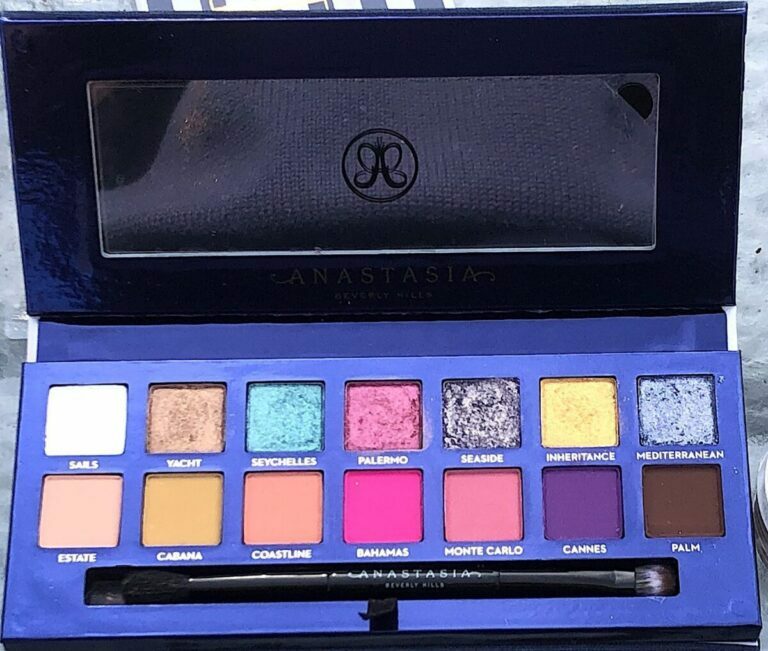 In some cases, certain brands, such as Anastasia, help indulge our inner creativity. So, instead of peaches and cream, they have created duo-chromes. Some of these can be gorgeous! Trust me!!! The stick highlighter is very user- friendly. Also, they are perfect for getting the utmost advantage of light. And, you aren’t dirtying a brush! Also, they need minimal blending! And they are great for travel, and touch ups! 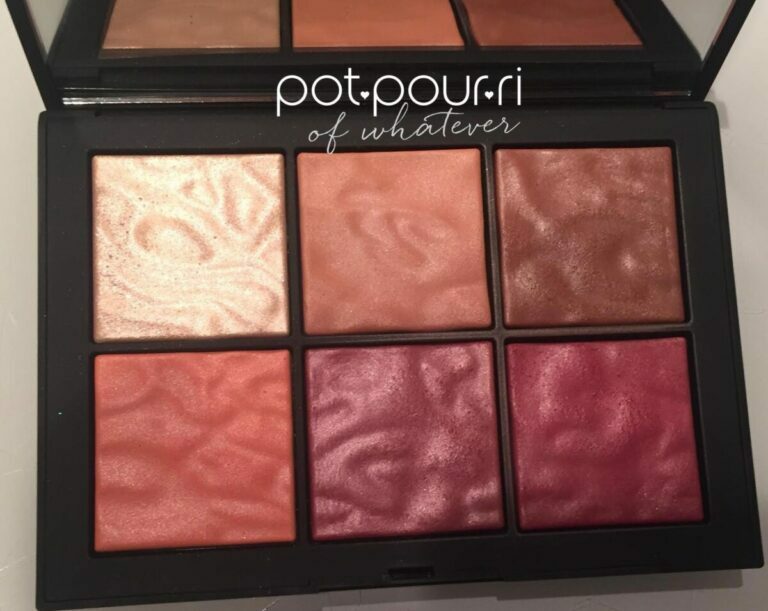 Pot highlighters are the easiest way to press highlighters into your skin without a base color. They give you a subtle, translucent shimmer. Bricks come sectioned in different tones. The tones can be applied as separate shades, Also, they can be blended together so that you create your own custom shade. The Jelly Highlighter is the newest one on the block. It has a wobbly consistency that gives a pigmented flush of radiance. Also, buildable, it gives a luminous glow. Strobing Creams create that “lit from within” glow. They can be worn as an illuminating primer. In addition, they can be worn before or after your makeup base, which will give your face a natural-looking glimmer. Furthermore, they can be layered. Personally, I mix my Mac Strobing Cream with my foundation to create a more luminous look. Novelty Shades are the variety of bright shades that are not always wearable. Did I hear you say Unicorn? However, even if you can’t wear them, they make great collectibles. First, apply the highlighter on the top of your cheekbones. Stay just to the side of your under-eye. Also, keep shimmery highlighters on the cheek a fingers width away from your eyes. When it gets too close to the eye it can settle in fine lines and accentuate them! You can apply highlighter on the inner eye, around your tear duct. Also, dot the highlighter on the center of your eye lid so that you get a flash of brightness every time you blink! And, for an instant brow lift, dab the highlighter under the arch of your eye brows. Swipe it down the center of the bridge of your nose. If you want pouty lips, apply it to the top of your Cupid’s bow.